I finished my play-through of Disney Infinity 3.0’s Twilight of the Republic play set last night! 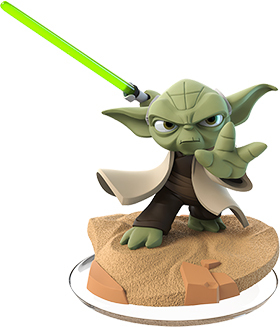 As I detailed in my review of Disney Infinity 3.0 as a whole, these play sets are just one “game” within a game, comprising story-driven quests, objectives, collectibles, and challenges. [/su_lightbox]Twilight of the Republic takes place chronologically between the second and third movies smack dab in the middle of the Clone Wars era. The basic story (no spoilers) has you traveling through various planets to identify a new threat to the Republic. This threat will introduce you to familiar locations such as Geonosis and Tatooine, as well as many legendary figures from the entire Star Wars series. While the story is good, there are definitely some liberties taken. As long as you’re not a purist you should be fine. My only true critique is that I wish it was longer. There are a total of 4 planets you traverse as you advance the story, but only 3 of them count in my opinion. The final planet is pretty much the final boss fight only. Each planet offers about an hour or two of gameplay not including collectibles and challenges. Gameplay on these planets consists mostly of side quests with a few main story quests pushing you through. The side quests are silly and aimed at the younger audience, but the core story will keep you engaged and wanting to progress to see more. I rather enjoyed when the game departed from just combat and presented me with obstacles to try and navigate. I played on the second to last difficulty and found the game actually too difficult in many spots. Boss battles had nice mechanics as well as a learning curve. The final boss was actually very challenging and had I not had Anakin, Ahsoka, Yoda, Ezra, and Sabine I would have been in deep trouble. I ended up cycling through them and even had to wait for one to recharge during a phase of the encounter. I almost don’t even know where to begin with my coverage of Disney Infinity 3.0 because the game itself is so massive in scope that tackling the entire thing at once feels way too daunting for both me to type up and for you to even want to read in one sitting. 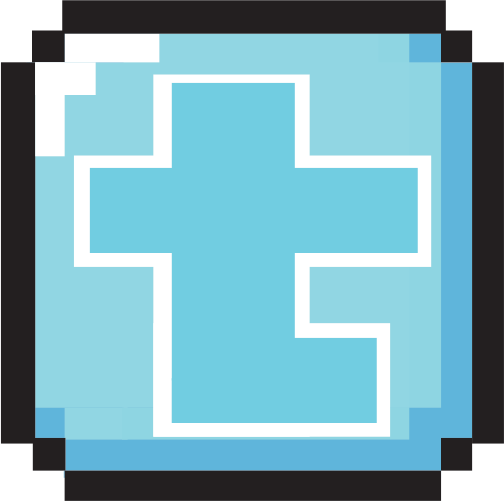 I decided the best thing to do would be to cover various aspects of the game in different entries, document some of what I write about in casual Let’s Play videos, and go from there. 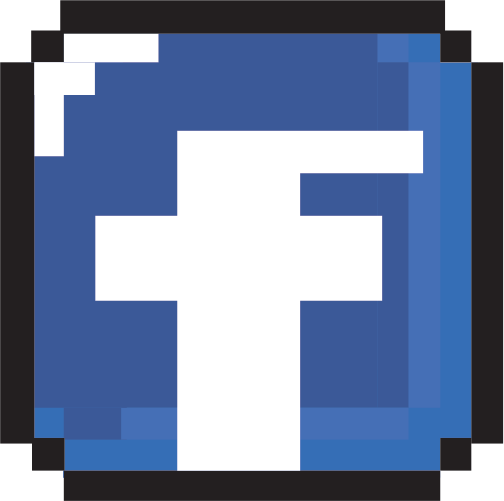 Today’s post is going to be a little bit of a broad overview. 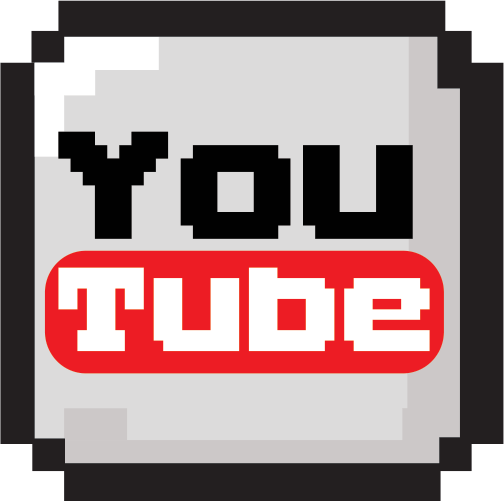 I’m going to attach Episode 1 of my Let’s Play series for you to see some of these things I’m talking about. This will act as my review for the game itself overall. I will review each of the items sold separately for you to be able to make an educated decision on whether or not they are worth the purchase. 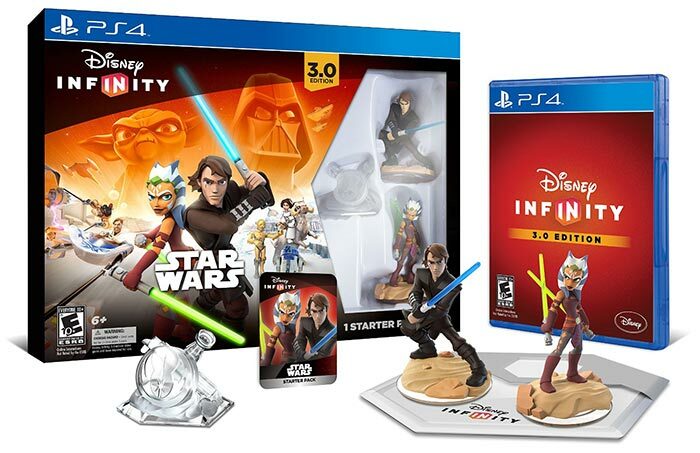 What is Disney Infinity 3.0? 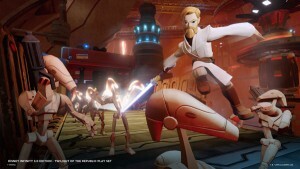 Disney Infinity 3.0 is the third game in what what has grown from a simple Skylanders rip off into a juggernaut of a game. As I mentioned before, the scope of DI is huge. There’s a toy box where you can build everything from Disney to Star Wars to Marvel themed worlds, create your own games and script them with in-game tools — yes, you can even make isometric MOBAs in this thing — and decorate a house. There’s even the ability to download other players’ toy boxes. You can also play through story-driven Play Sets which act as action/adventure games. 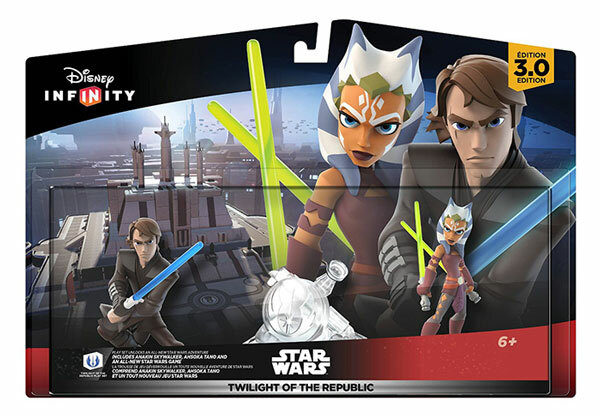 So far there are three Play Sets released — two for Star Wars and one for Inside Out — which I will review independently. There’s Twilight of the Republic ($34.99) which takes place in the clone wars era, and Rise Against the Empire ($34.99) which spans New Hope through RotJ. I haven’t picked up Inside Out yet, but I’ll probably grab it soon. Oh, if you buy it be sure to get it in the Inside Out Bundle exclusive to Amazon for $65. Another year has gone by and we are already at the annual Skylanders release. Time really does fly because it feels like we were playing Swap Force not too long ago. 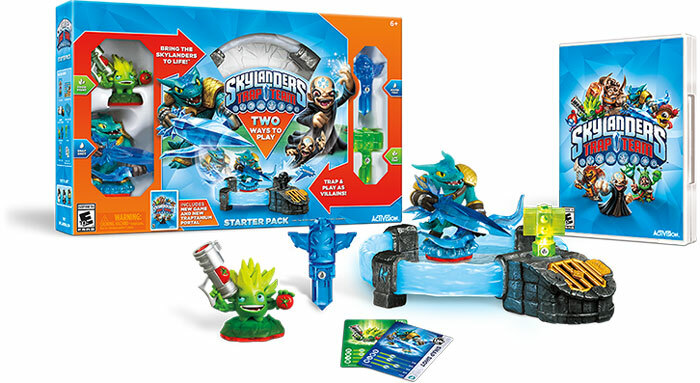 Again we were fortunate to get a review copy from Activision for the newest release — Skylanders Trap Team — and I’ve been checking it out ever since it got here. 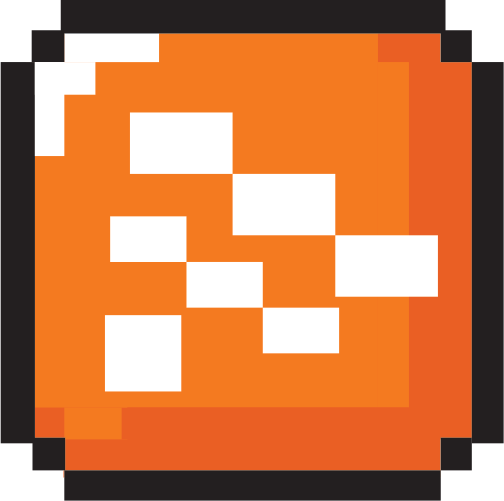 I wont bother going into too great of detail about what Skylanders are, but if you are curious we have several articles from the past games. Basically it’s light action RPG where you place figures on a tiny portal and see them come to life in the game. 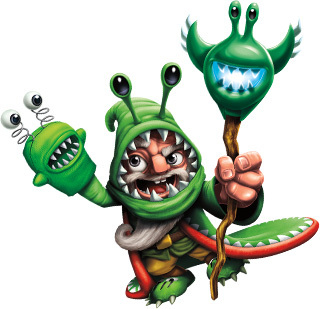 What I will go into detail about is all of the new stuff in Skylanders Trap Team. The new hook this year are the traps and the whole concept of trapping villains and turning them to fight for you. The specialty figures in Trap Team are known as Trap Masters and they are each equipped with weapons made out of “Traptanium.” From what I can tell they don’t seem to be really any different than normal Skylanders and have the same amount of abilities and so on. The thing that makes them unique is their ability to destroy Traptanium deposits which usually lead to bonus side areas. 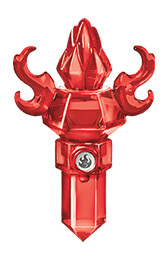 Trap Masters are also the only Skylanders that can access the elemental doors that also lead to bonus areas. In past games you would be able to open these with any figure of the respective element, but in Trap Team the doors are made out of Traptanium and can only be opened by Trap Masters. The traps are actually a pretty cool idea. Each element has its own trap and they can hold one villain from that element. There are around 50 villains that you can trap and initially I was concerned that you would need multiples of each trap in order to catch them all, but thankfully that is not the case. When you do encounter a trappable enemy and defeat him you are given the option of putting him in a trap our not. Regardless of whether or not you decline the trapping, or just don’t have that elemental trap, the villains will be locked away in a vault back at the Skylanders Academy. If you want to put a villain inside a trap, or switch it out with another, all you have to do is go to the vault. So this means you really only need one of each elemental trap rather than 40 traps. You could have multiple traps of an element if you wanted, for taking multiple villains of that element out with you, but it really isn’t necessary. 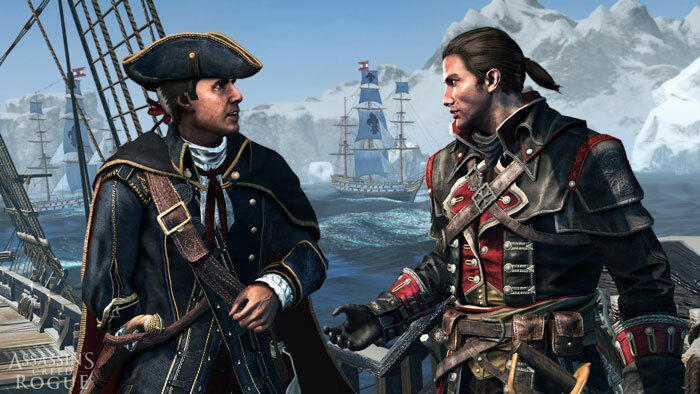 Assassin’s Creed 4 Black Flag is my absolute favorite game of 2013. I had never played a single Assassin’s Creed game until Black Flag launched, and I wasn’t even looking forward to its release. I picked it up on a whim as one of the few launch titles for the Playstation 4 that looked interesting. I’ve always had a predilection for pirates, the 18th century, open-world settings, and secret orders like the Templars and Assassins. AC4 and I are a match made in heaven.